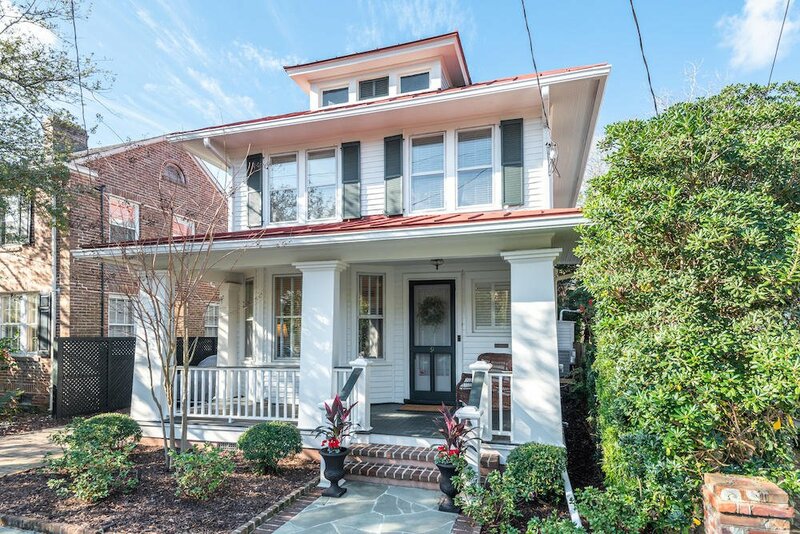 Beautifully updated and immaculately maintained, 9 Council Street is a standout among comparably priced and located South of Broad homes. 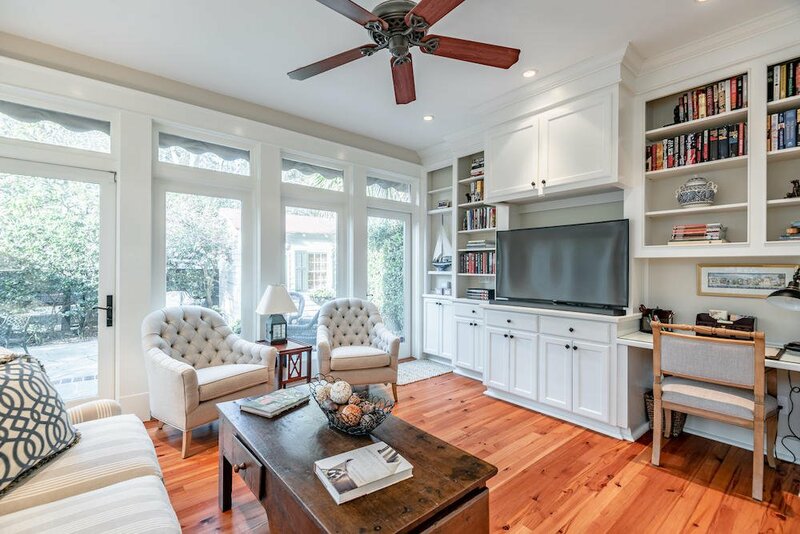 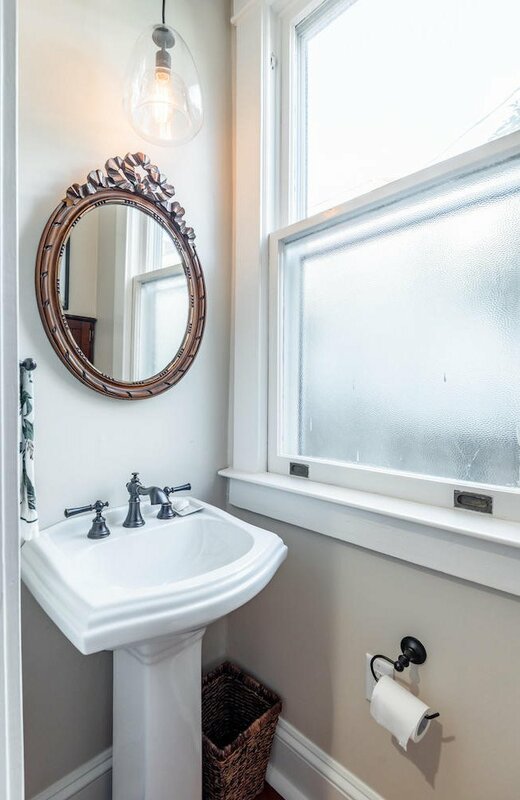 With enviable curb-appeal, off-street parking (stack 2+ cars), and private back patio/courtyard, this light-filled, three bedroom/two-and-a-half bath home is as livable as it is elegant, making it a great choice for either the primary or secondary home buyer.Built in 1905, 9 Council Street is a classic double-parlor home with Craftsman features, a style typical of the westernmost areas of downtown Charleston. 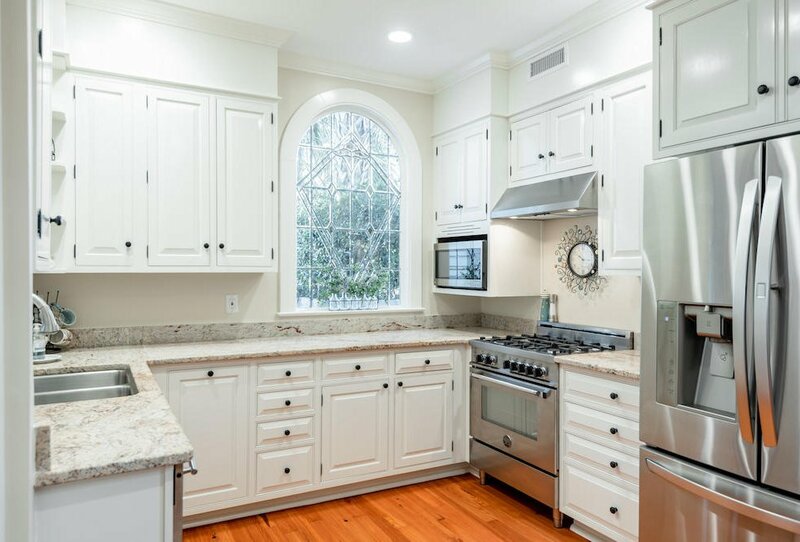 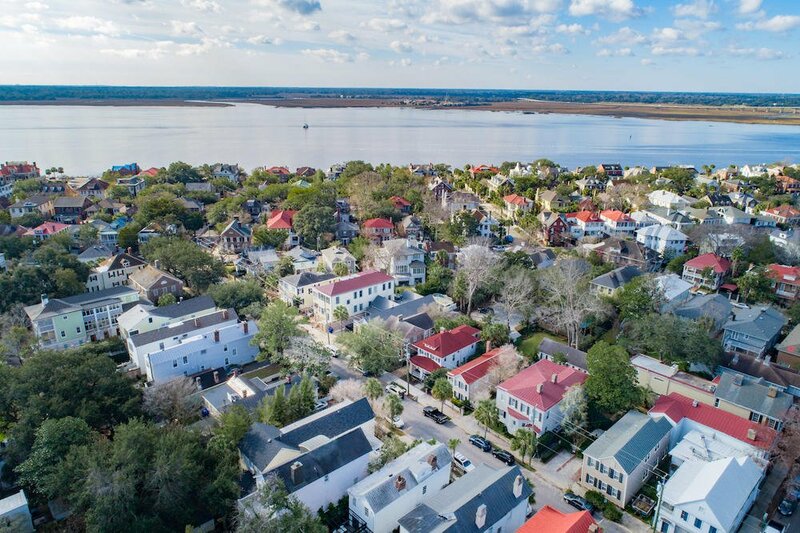 This vernacular style is well-loved by generations of Charlestonians, as it lends itself to everyday living and to entertaining with equal ease. 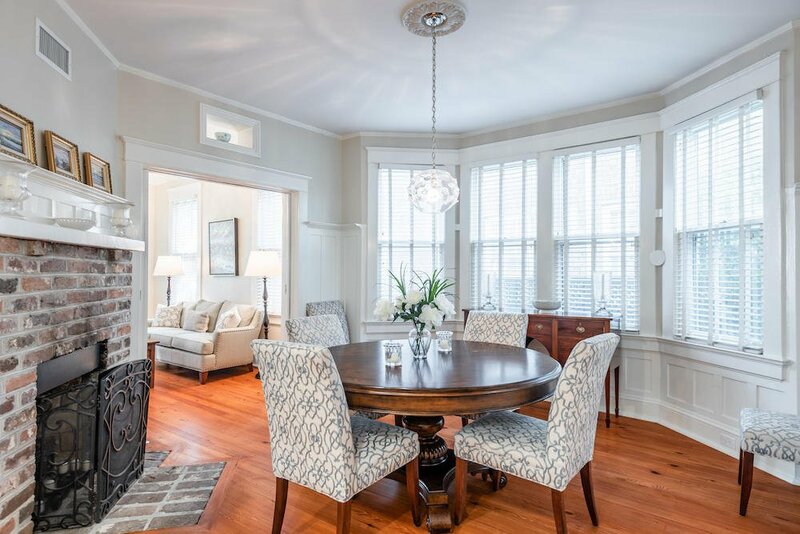 The semi-open floor plan strikes the perfect balance between maintaining historic integrity and offering modern livability. 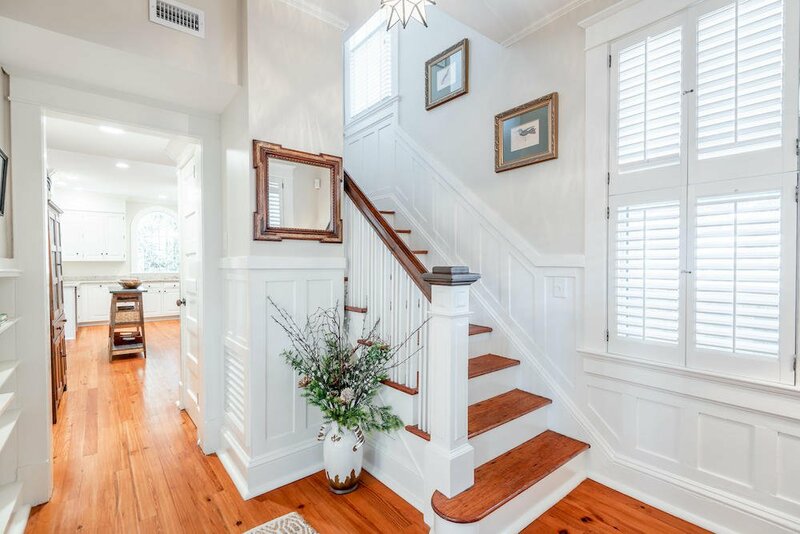 You will be charmed by the original woodwork and built-in features throughout the home (don't miss the built-in mail chute!). 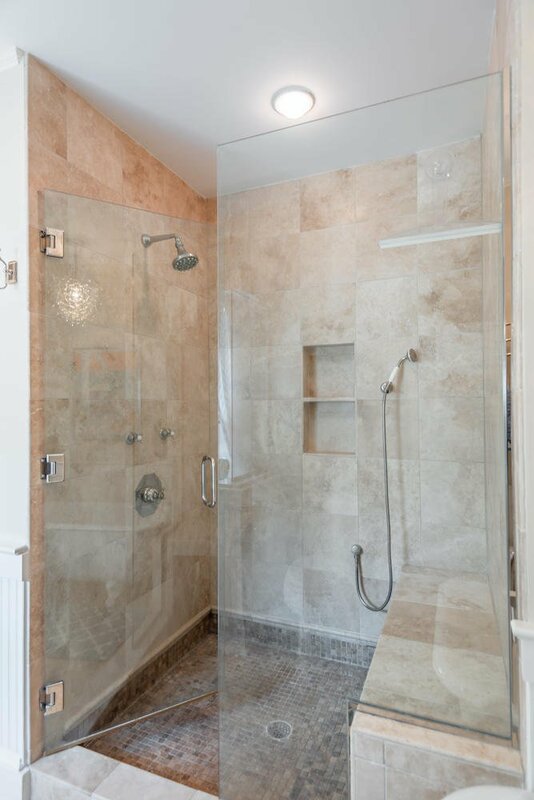 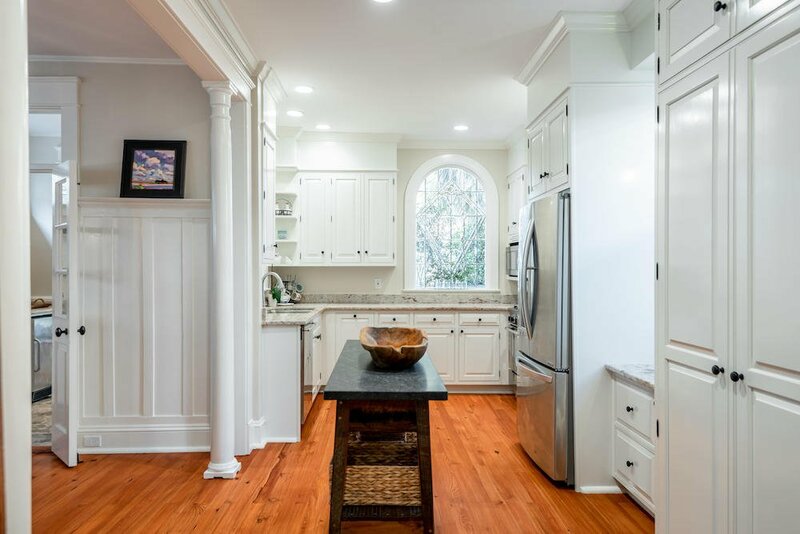 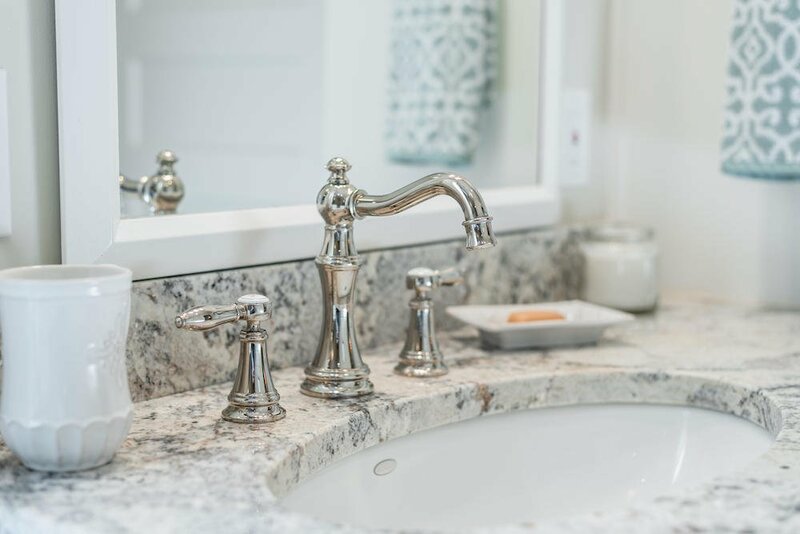 This home underwent a major renovation in the 2000's and the current owners have continued the tradition of updating and maintenance during their ownership. 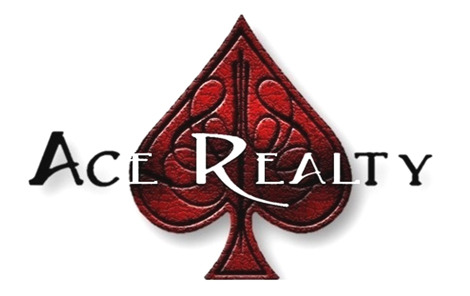 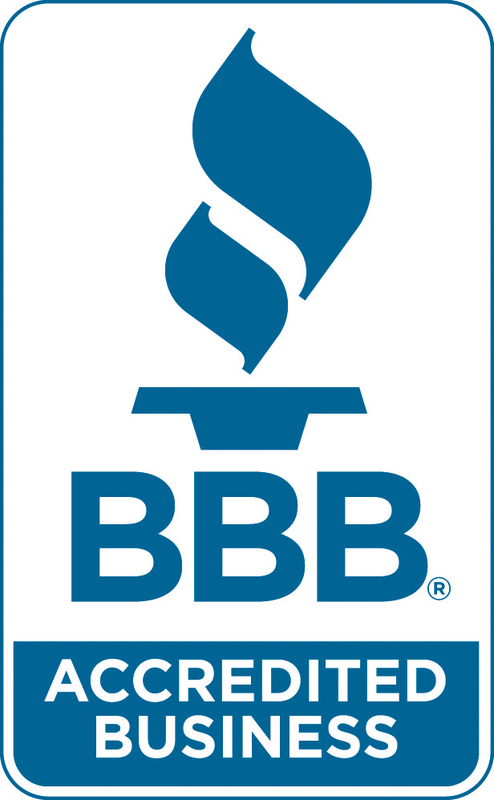 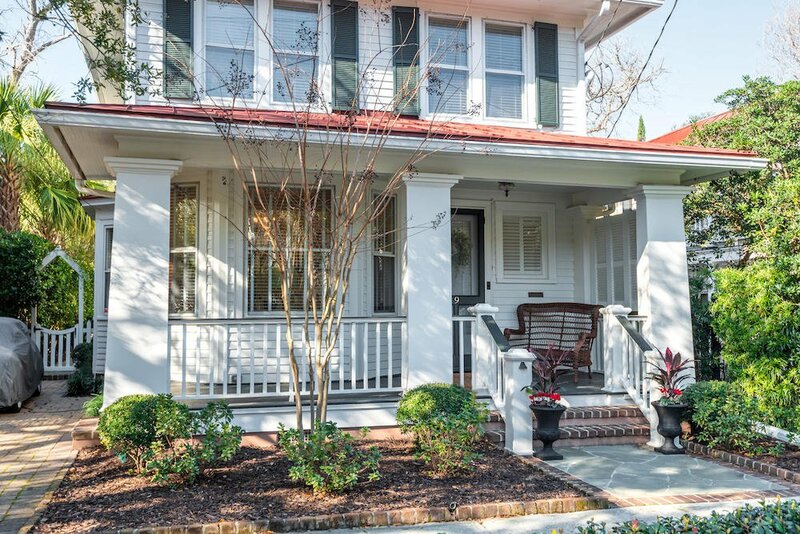 In recent years, completing a number of significant improvements, making this home truly move-in ready (new HVAC/ductwork, new water heater, exterior repainting, enhanced landscaping and new garden lighting, and much more). 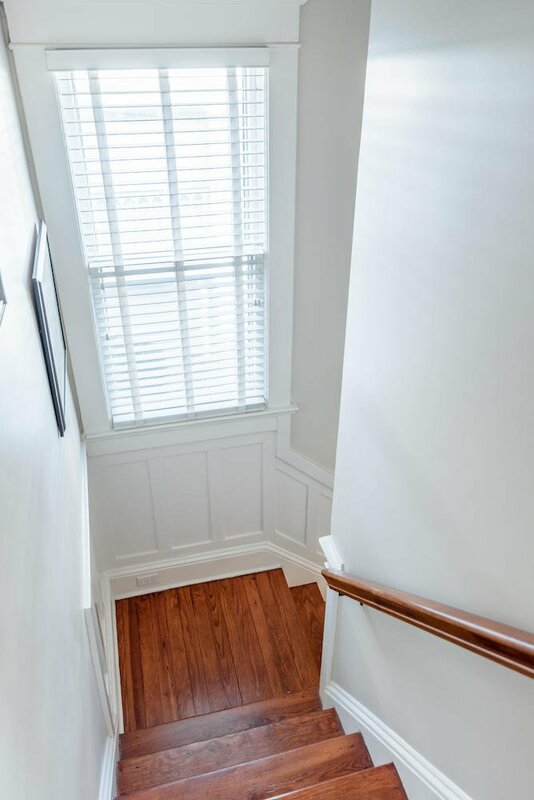 Throughout 9 Council Street, you'll find unexpected and beautifully executed details. 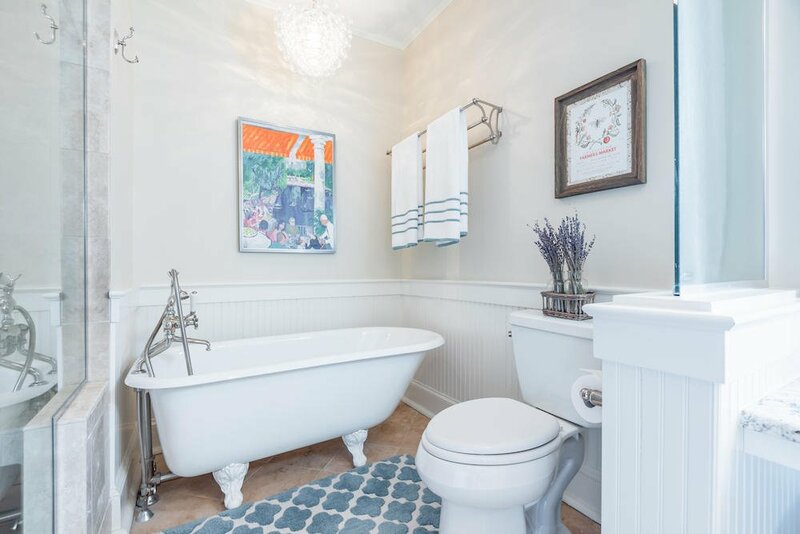 Tour this home, and you'll appreciate the reclaimed antique heart pine flooring, high quality door hardware, and gleaming bath/kitchen fixtures. 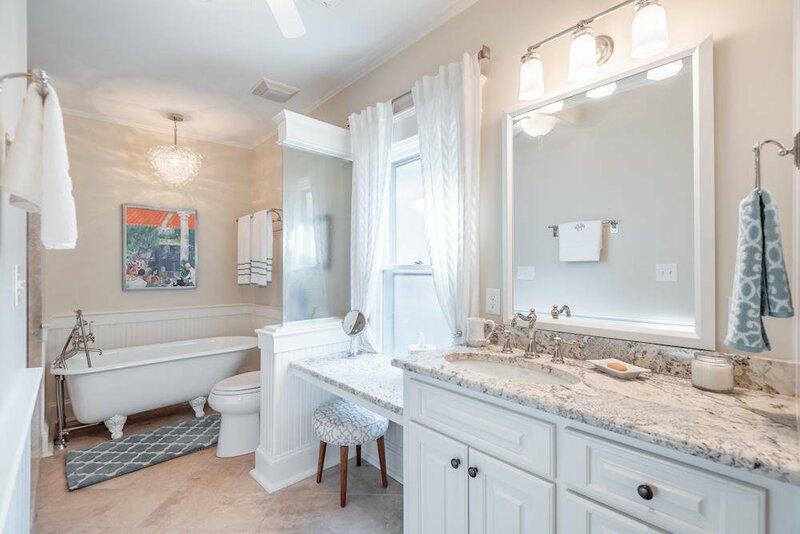 On the second story, the master suite, located on the rear side of the home, is a private and quiet retreat with a walk-in closet and a bright, large bathroom, complete with a claw foot tub, large stand-up shower, a large vanity and excellent storage. 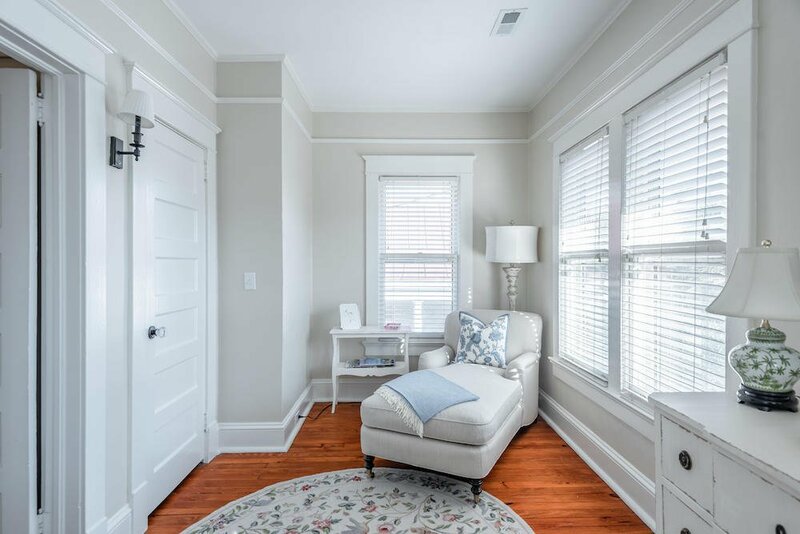 The two additional secondary bedrooms and the shared hall bath offer gracious accommodations for family members and/or guests. 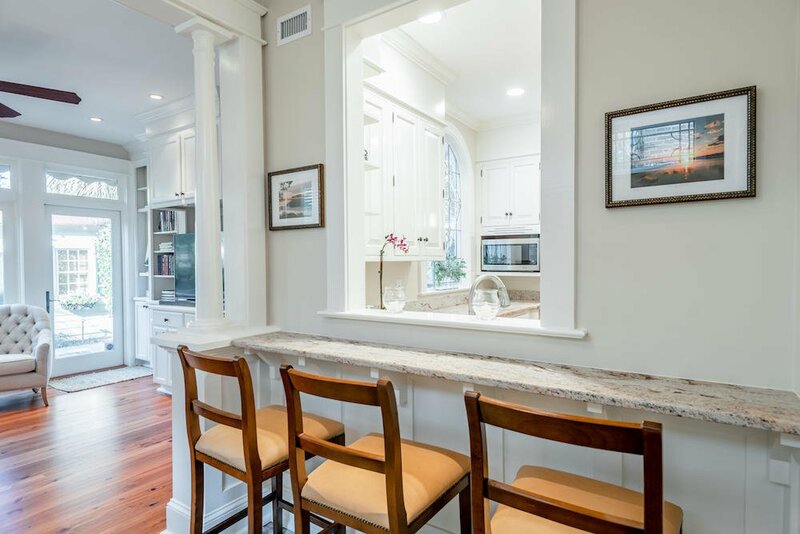 Back downstairs, a brick-floored wet bar area leads to an inviting family room/den, which features built in shelving and overlooks the bluestone patio and lush landscaping. 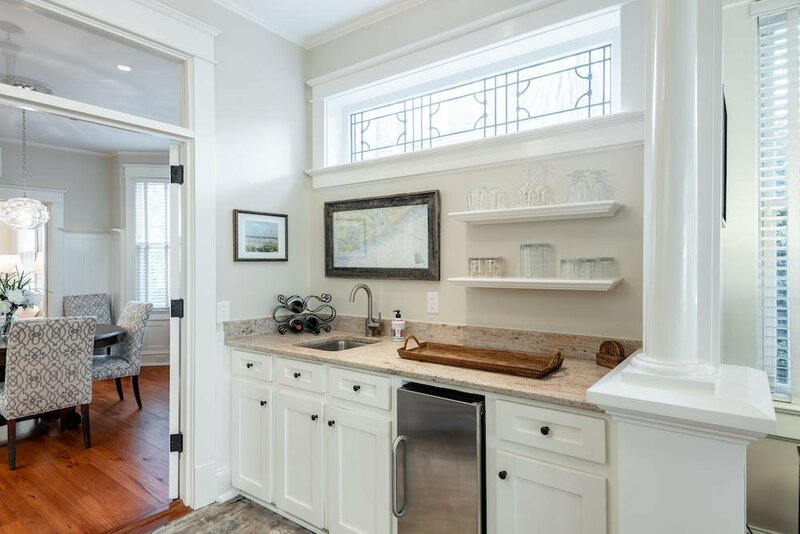 Out back, you'll also find a charming storage shed, perfect for storing bicycles or yard tools, or ready to be utilized as a private artist studio or playhouse. 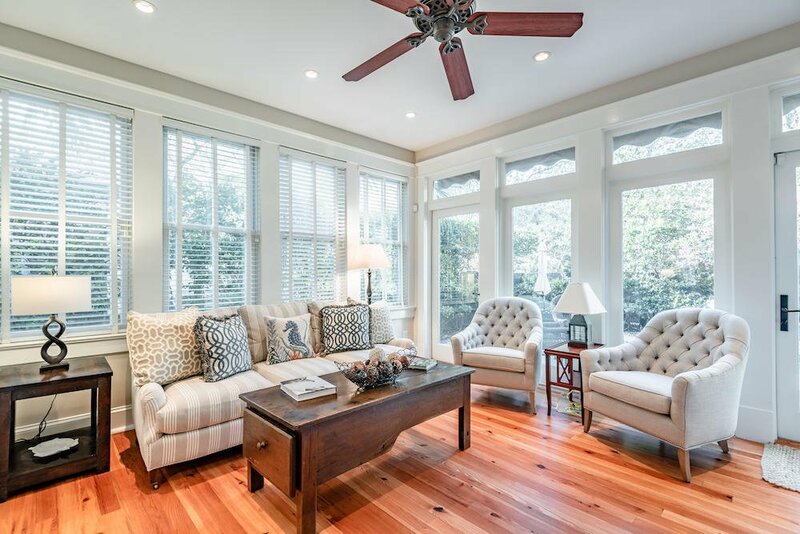 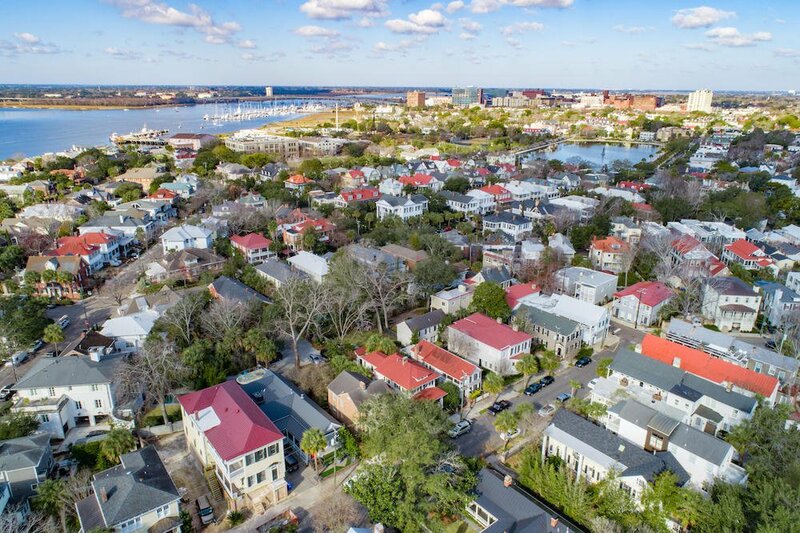 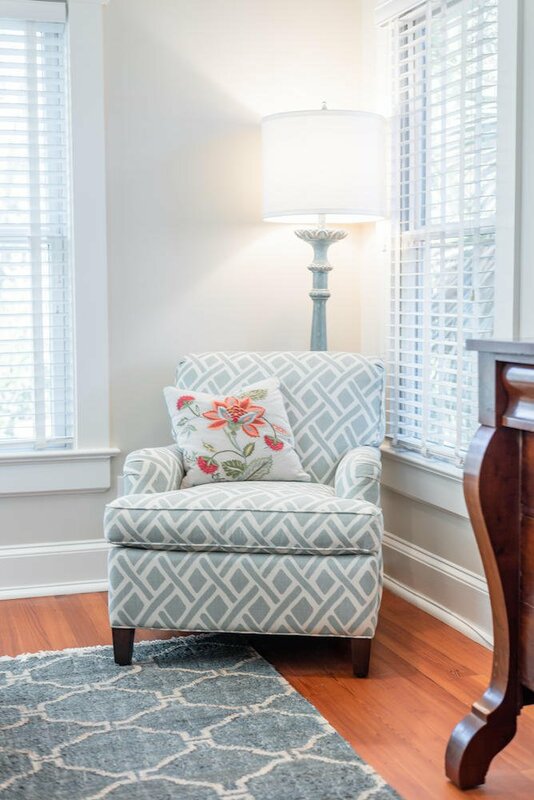 Located on a quiet and friendly street in Charleston's exclusive South of Broad neighborhood, 9 Council Street is just a short walk from King Street shopping and restaurants, the Battery, Colonial Lake, Moultrie Playground and tennis courts, the Horse Lot dog park, and any number of other iconic Charleston locations.